Brantome and Angouleme are both very popular holiday settings for all those who like to take their holiday gites and self catering holiday accommodation in the Brantome, Dordogne and the Angouleme, Charente regions. La Chartreuse near both Angouleme and Brantome is a holiday home and gite in the Dordogne. It is a delightful place for holidays providing superior and luxurious accommodation in a rural enviroment. La Chartreuse is superbly finished to make your holidays in the Dordogne a priority. A luxury gite in the Dordogne complete with a heated salt treated swimming pool! Thinking of a holiday in the Dordogne? Then look no further we have self catering accommodation complete with swimming pool and wireless broadband to ensure that you can relax and still stay in touch with family and friends if you want to. On the other hand our gite can provide the perfect getaway accommodation whether for a week or two, or even a short break out of season. Enjoy the beautiful Dordogne countryside, have a romantic holiday or break and just get away for a while to savour the surroundings and charm of this French area. La Chartreuse Dordogne luxury self catering gite in the Dordogne. Gites Dordogne - for a luxury self catering gite in the dordogne between Brantome and Angouleme please consider La Chartreuse. The Dordogne has a wide range of self catering accommodation - Holiday Accommodation and gites. 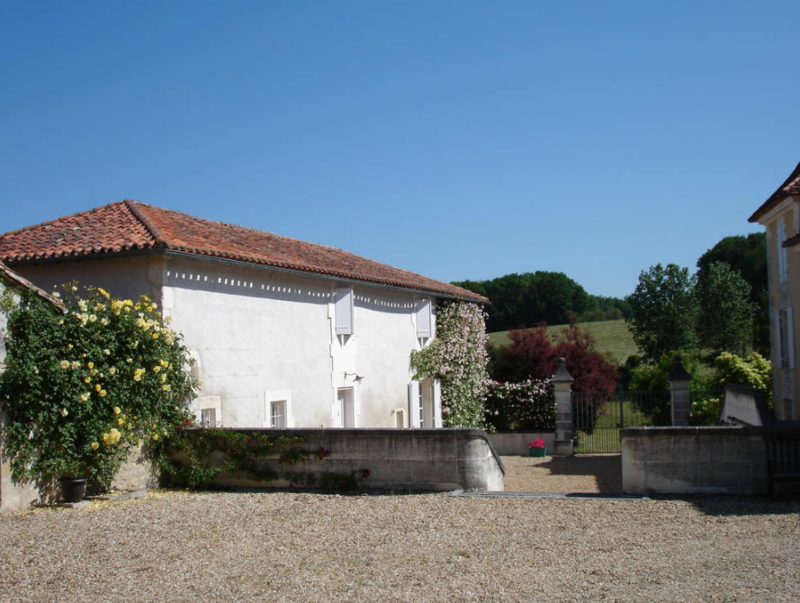 For a luxury gites with swimming pool then this gite should really be considered. The swimming pool is heated and the gite also has wifi broadband when Orange is working!
. La Chartreuse Dordogne luxury self catering gite in the Dordogne.